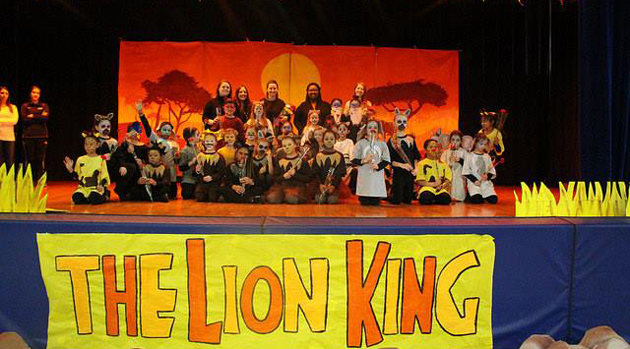 Home NEWS & EVENTS Bergen Elementary 2nd and 3rd graders performed in The Lion King Kids! Bergen Elementary 2nd and 3rd graders performed in The Lion King Kids! Bergen Elementary 2nd and 3rd graders performed in The Lion King Kids. Great job to our students and staff who directed them! 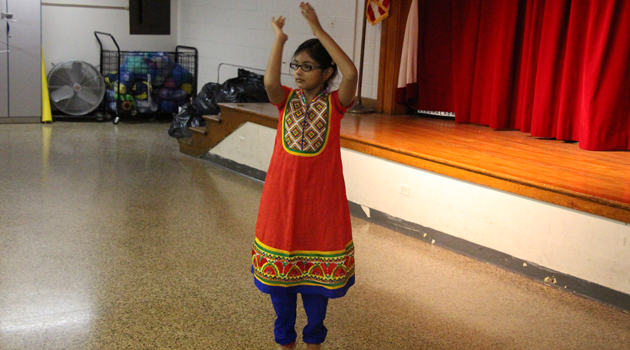 Both performances were a hit!